What a disappointment! This album is certainly the most bizarre in Muse discography. I find very difficult to find a song that deserves interest. I find the techno beat in all songs unstandable. 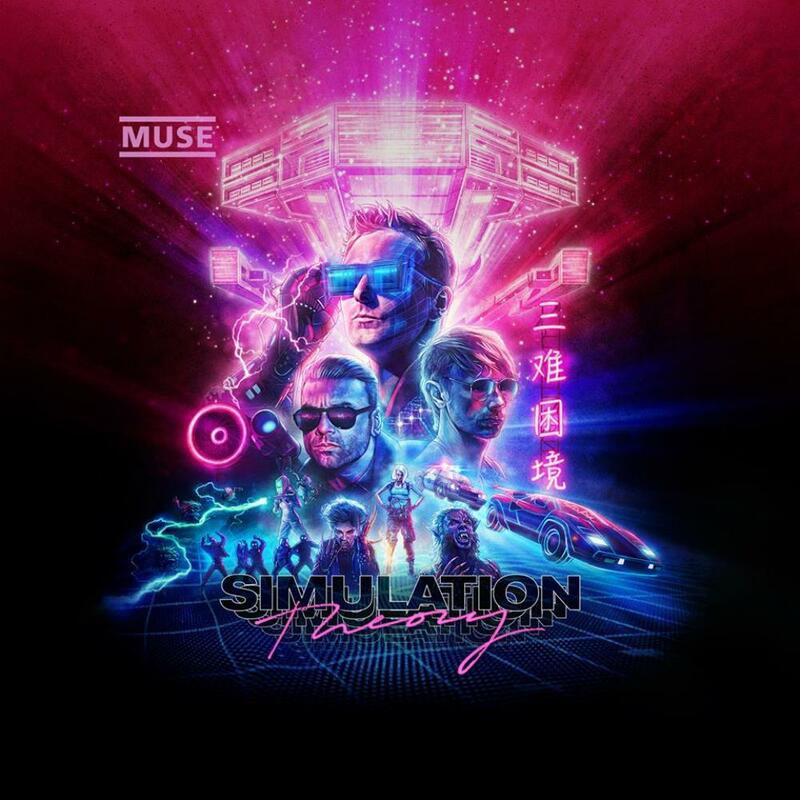 After Drones, which was a correct album according to Muse standards, Simulation Theory is very different. All songs look like each other, and none of them can save the album from its mediocrity. I hope that this album is not the new kind of music they will make from now. Simulation Theory is just a bad techno album, and prog is very hard to find. Being a Muse fan for almost twenty years, I don't recommend this album to anyone.